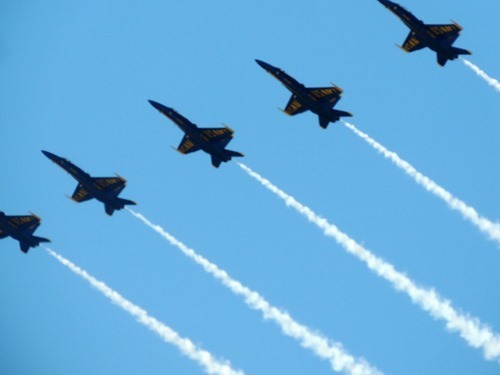 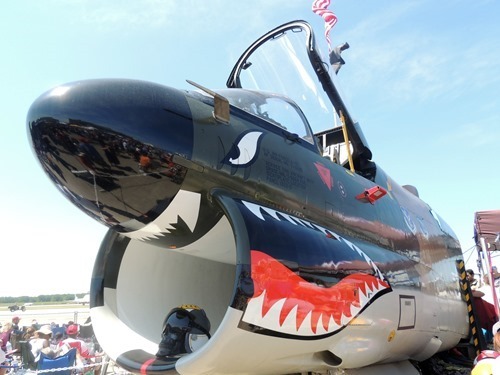 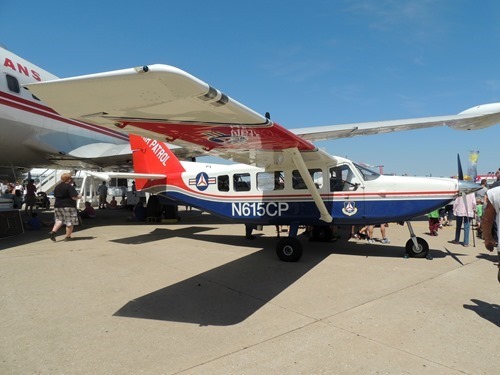 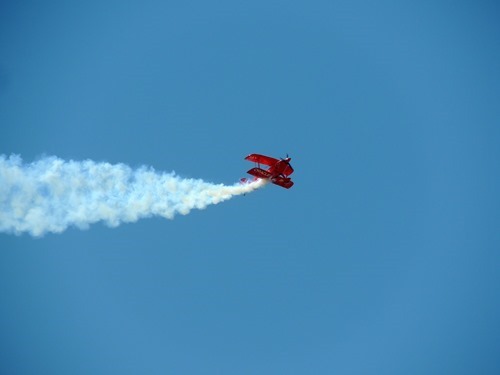 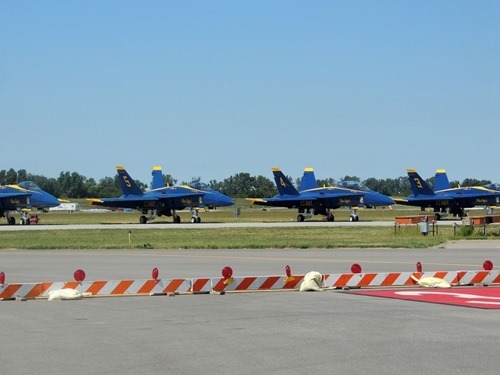 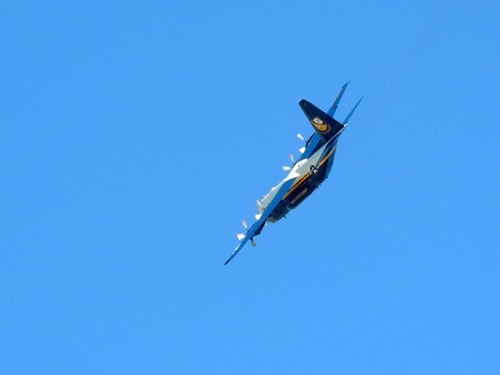 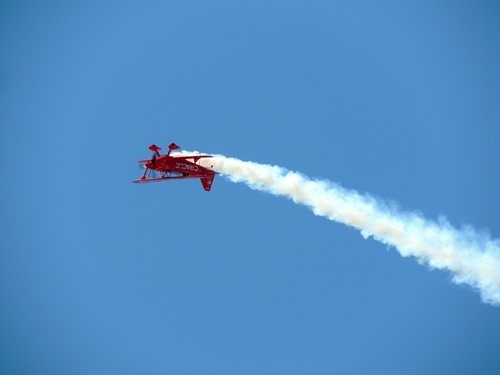 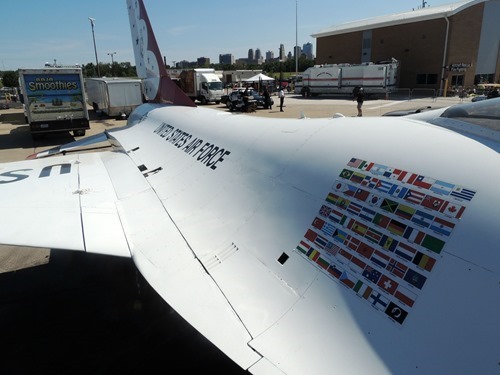 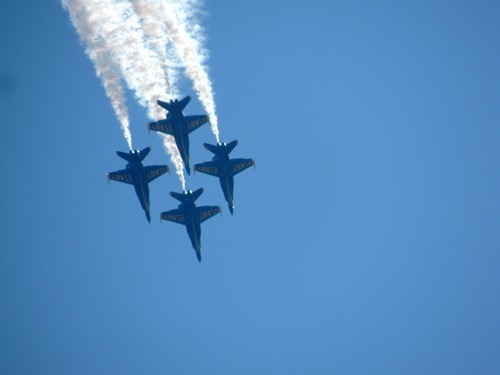 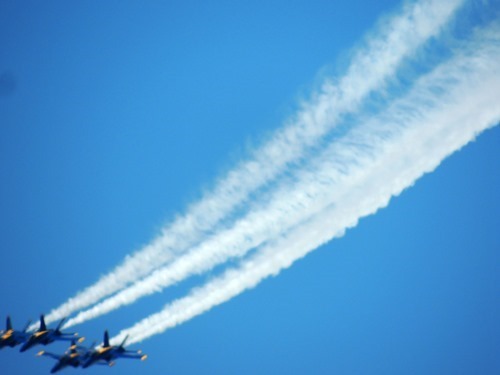 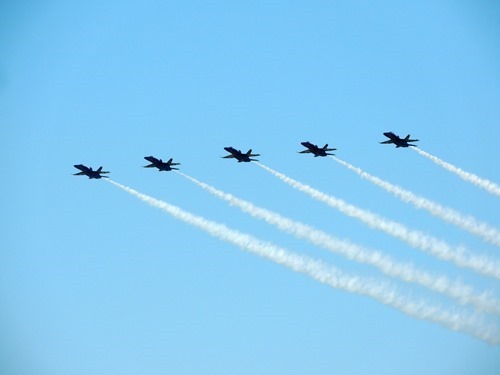 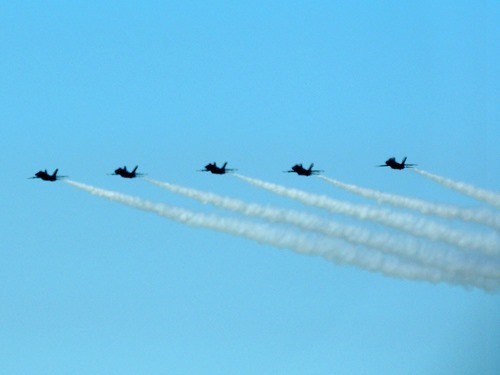 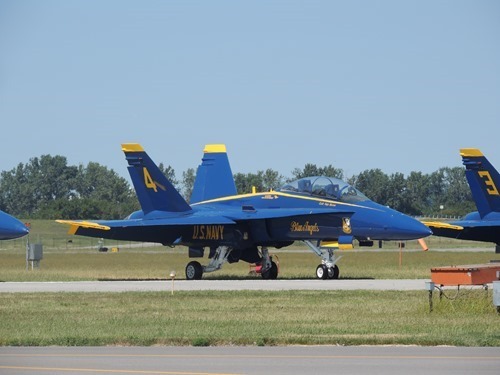 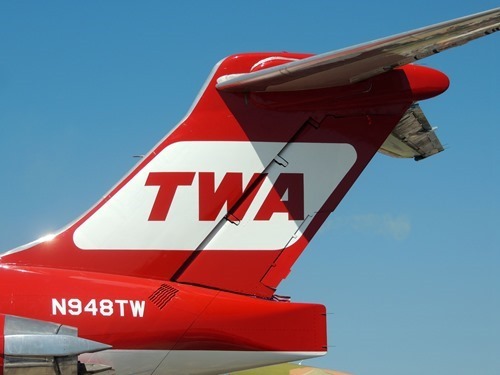 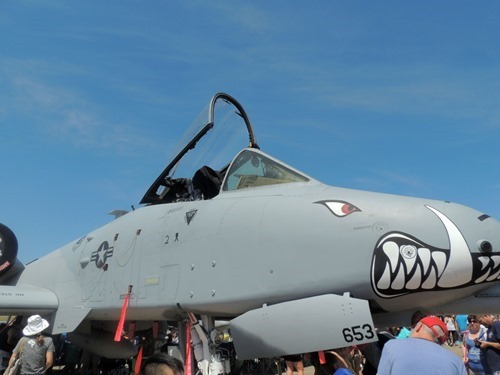 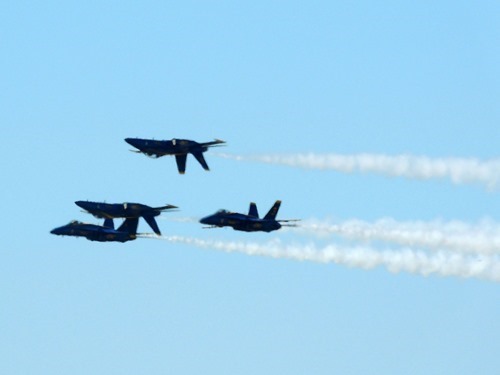 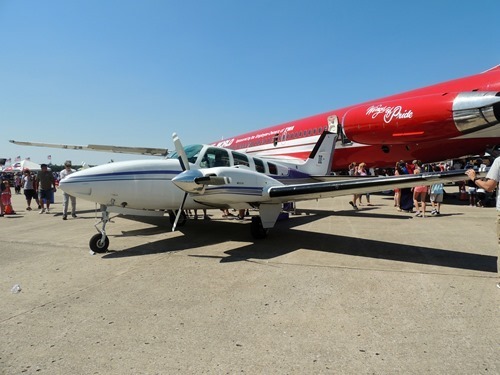 Last week, the Kansas City Airshow was in town. 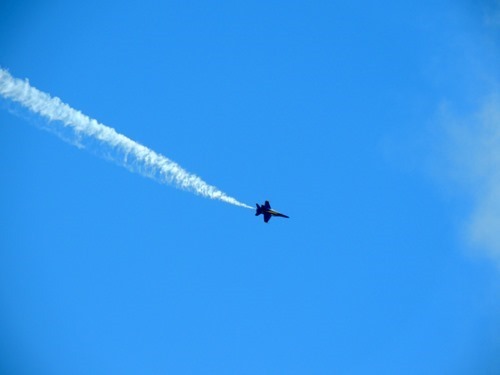 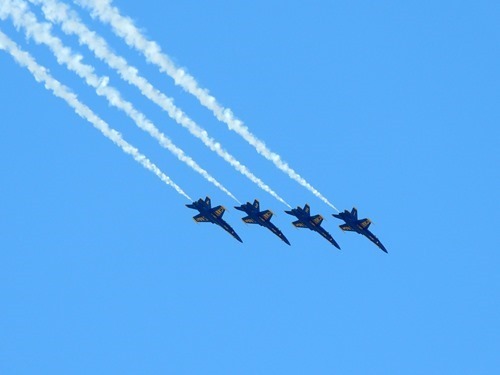 I had been wanting to see the airshow and I was glad that we were able to go! 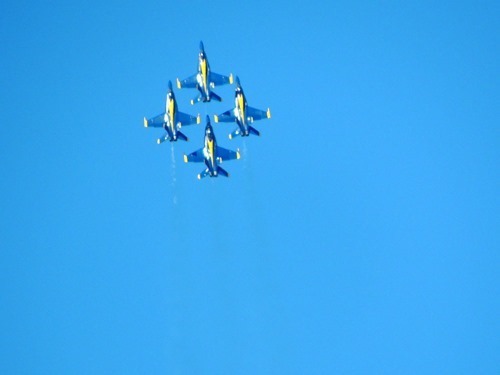 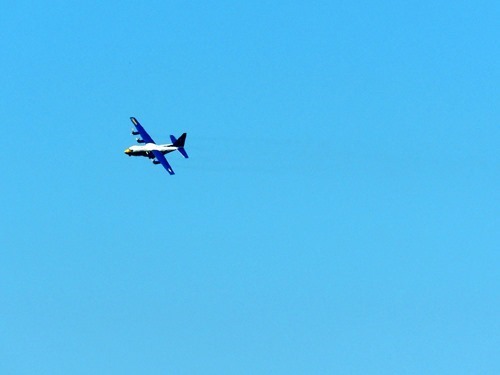 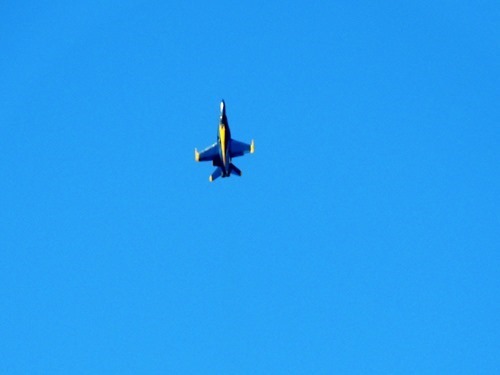 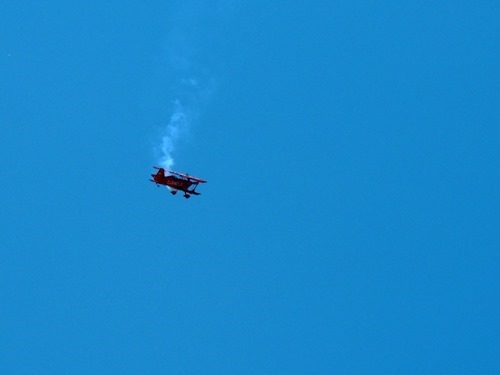 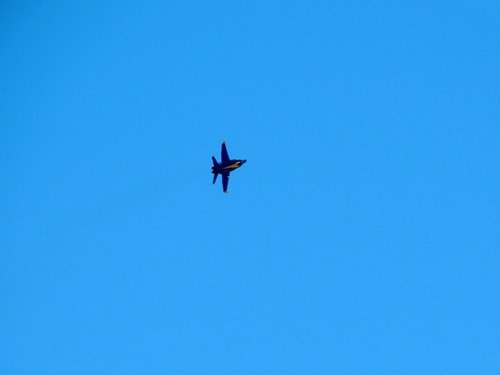 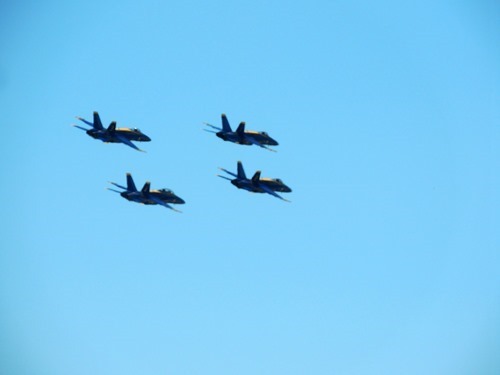 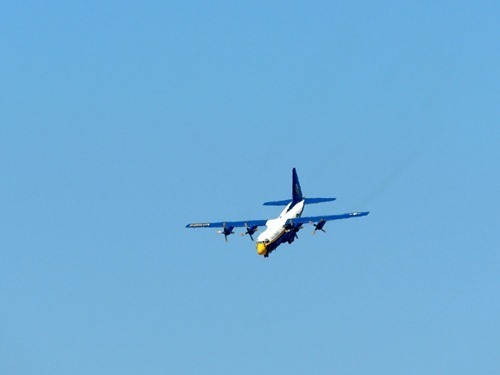 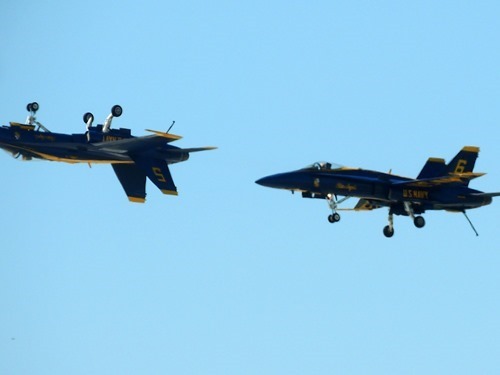 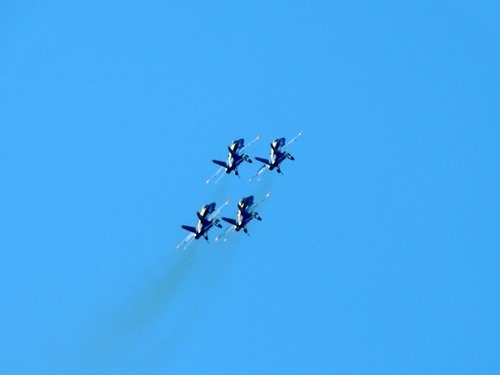 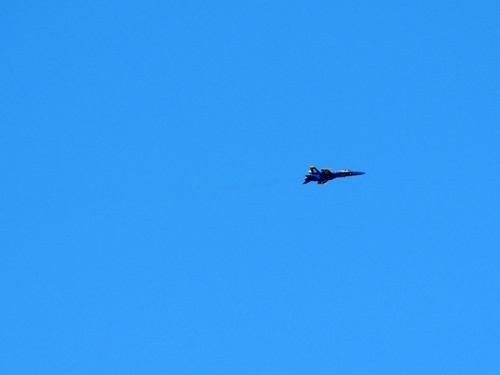 We were able to see the pilot named Sean D. Tucker, the Blue Angels Fat Albert plane, and the Blue Angels themselves. 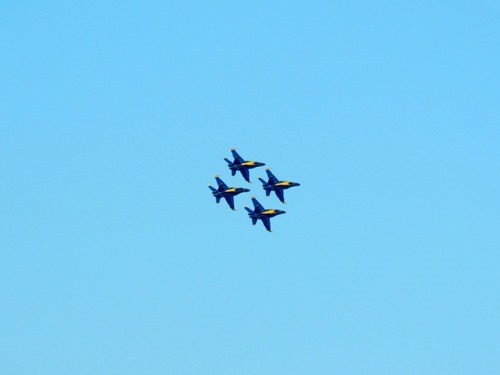 They were really loud, but cool! 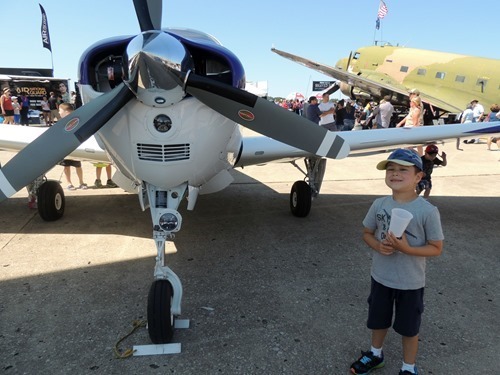 We also checked out some of the planes displayed on the ground. 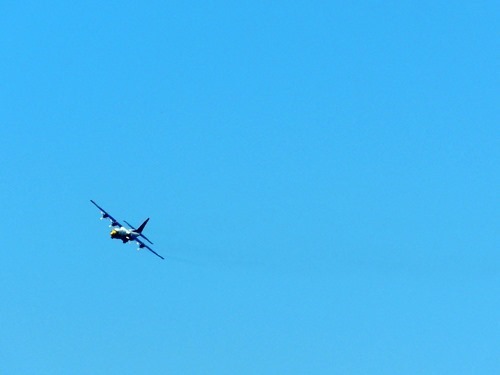 It was actually pretty hard to catch these planes with my camera, especially flying into the bright sun! 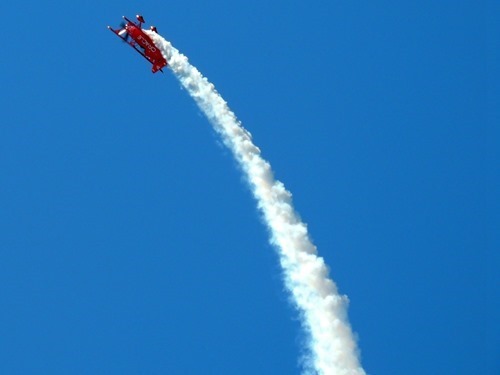 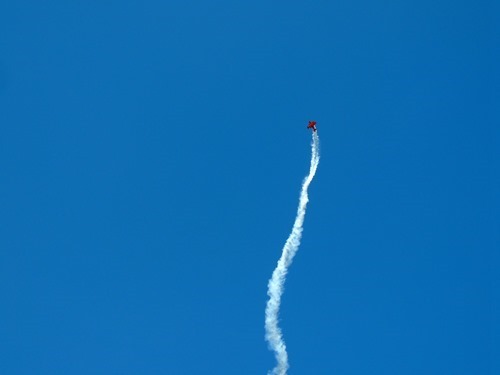 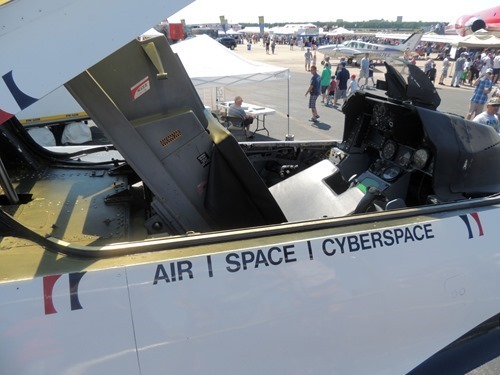 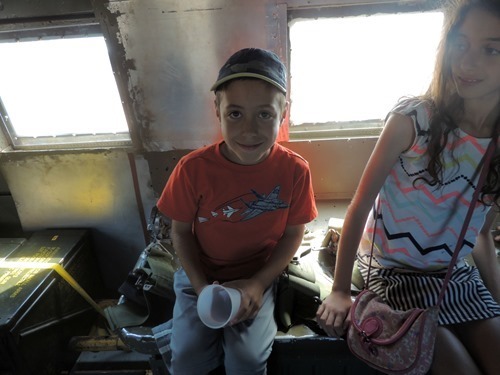 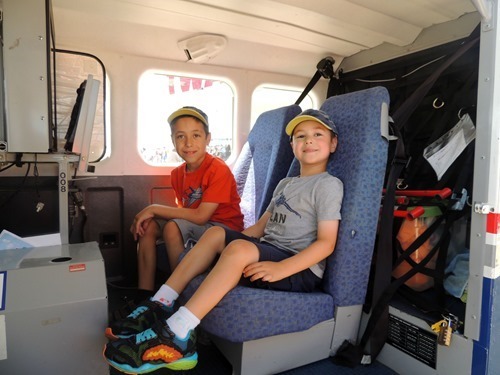 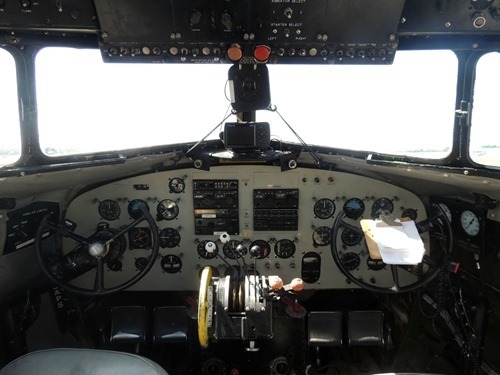 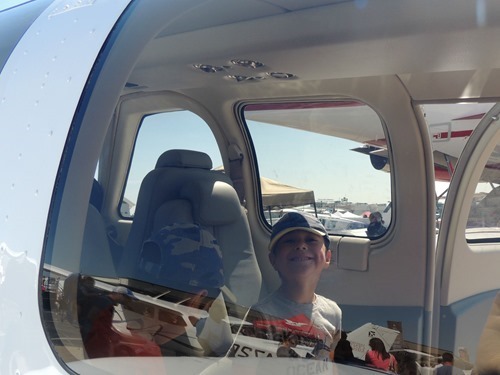 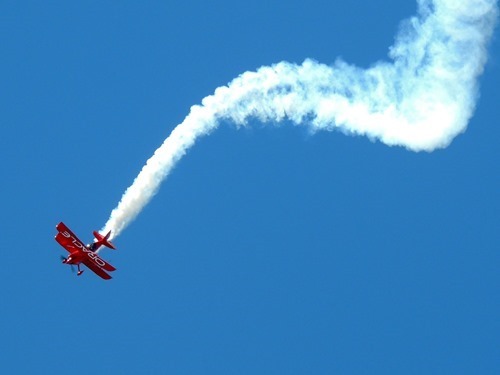 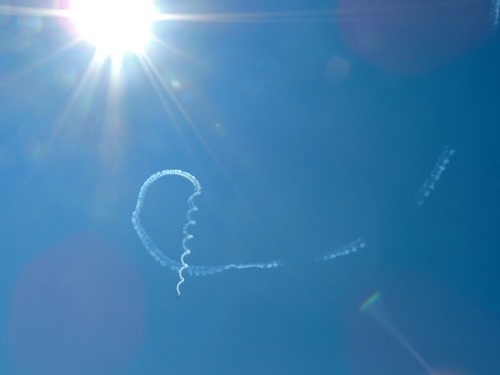 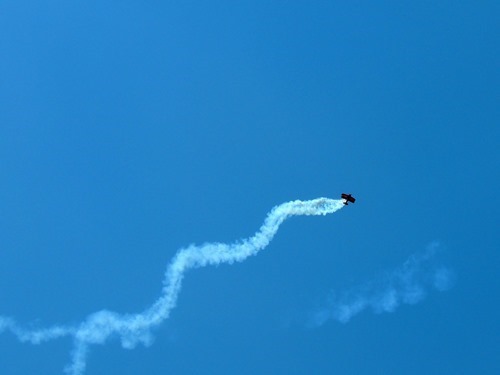 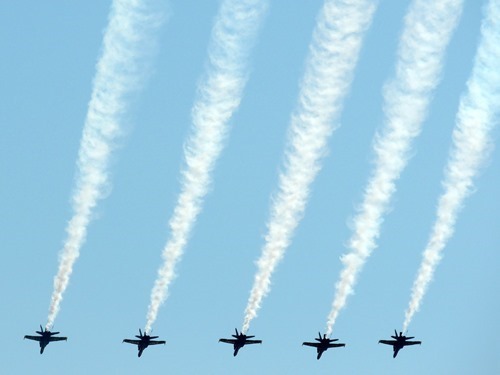 Have you ever gone to an airshow?